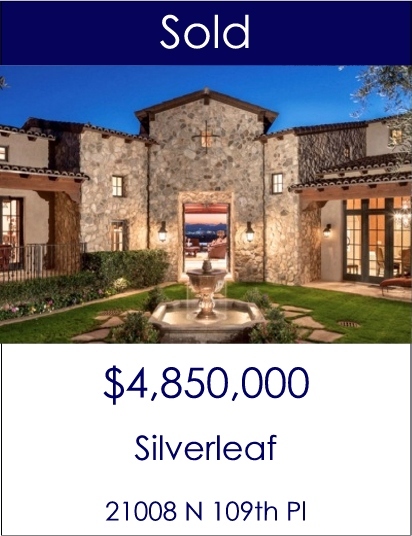 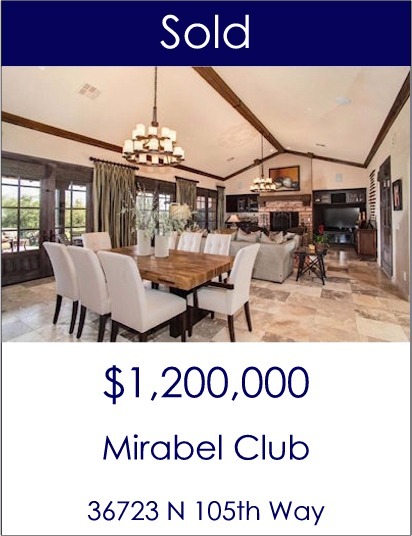 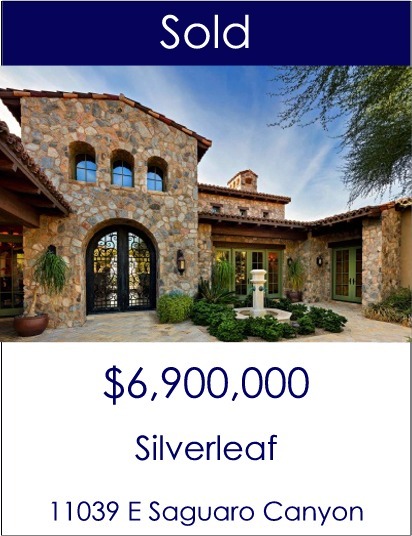 Are you looking for a Scottsdale Realtor who is truly experienced with luxury properties? 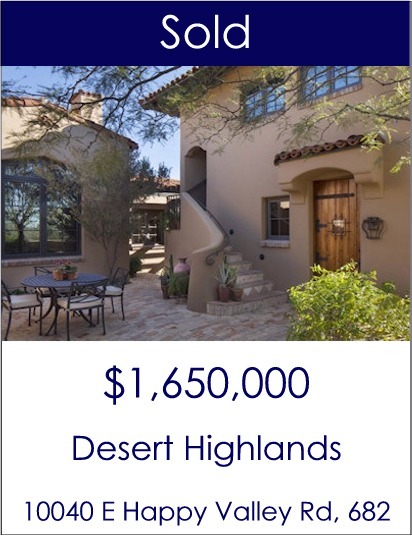 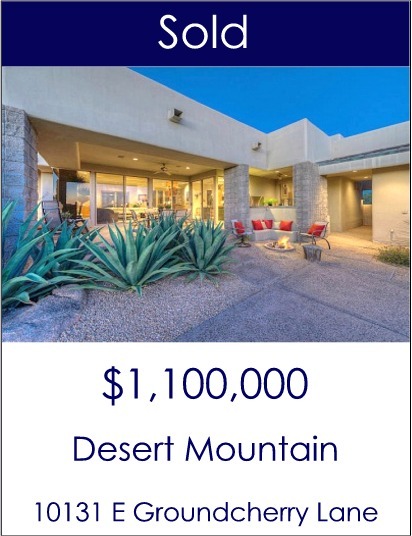 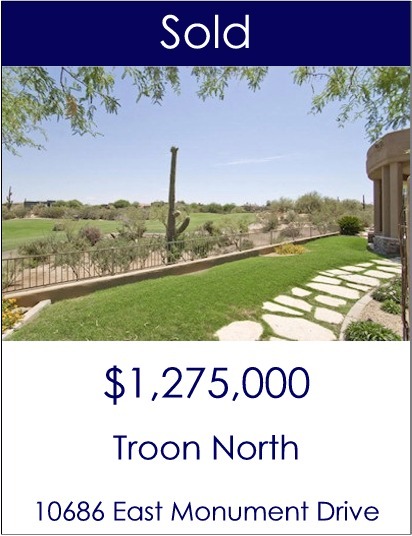 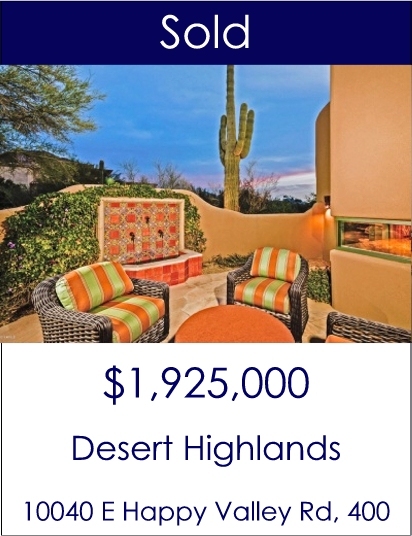 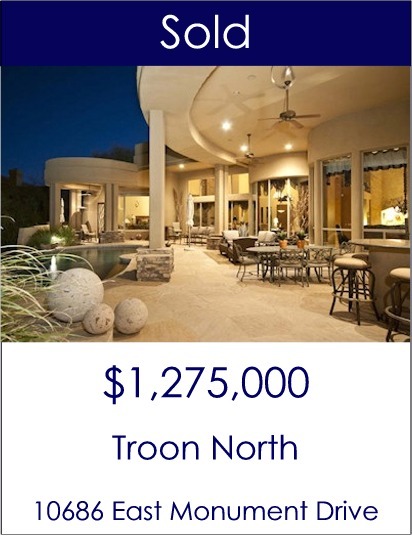 We represent both Buyers and Sellers in the finest communities throughout Scottsdale. 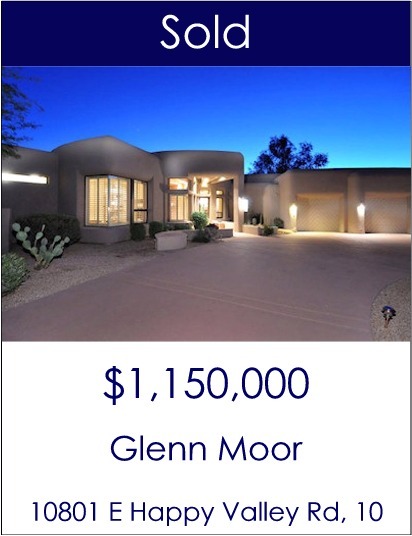 Our knowledge, experience and education set us apart from other Scottsdale Realtors. 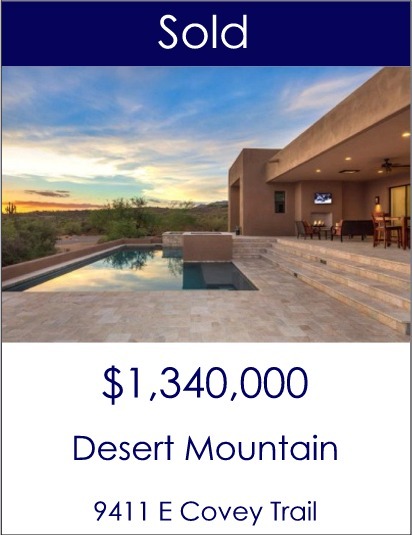 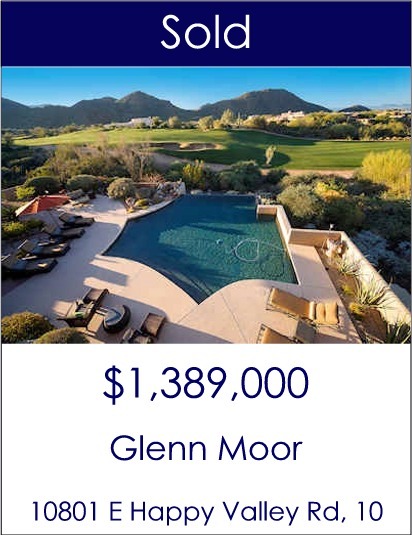 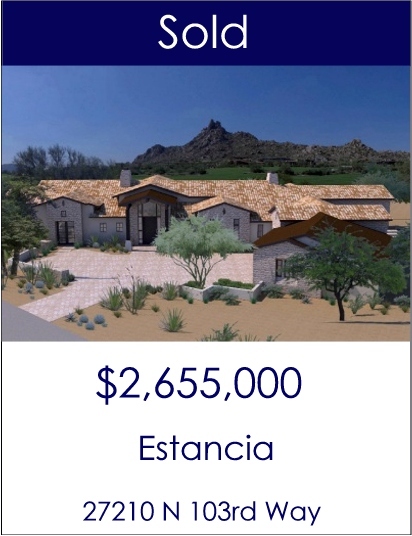 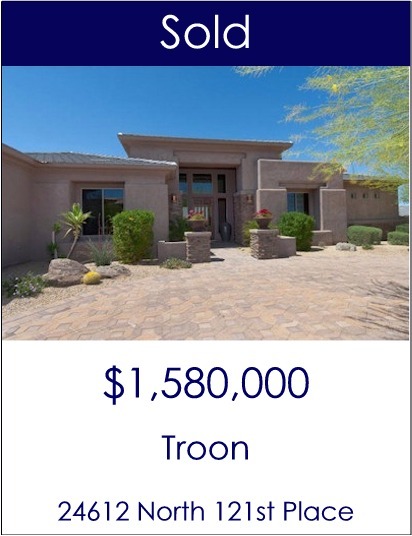 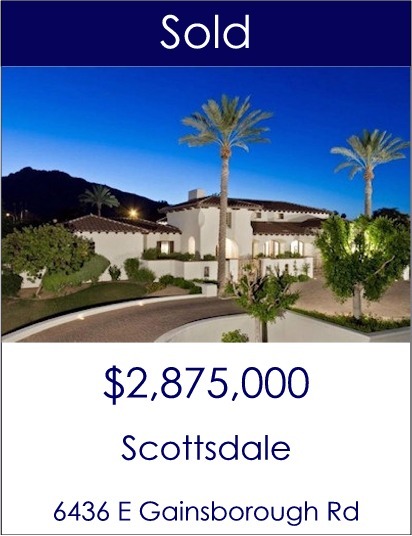 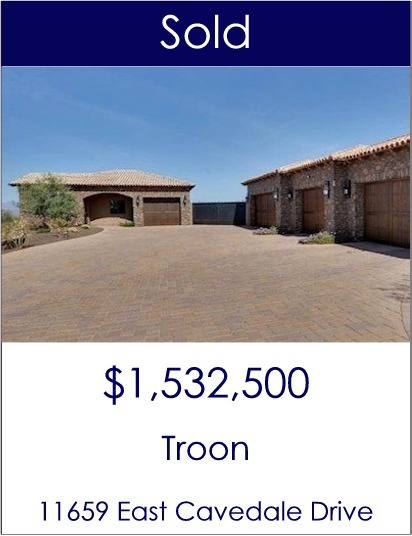 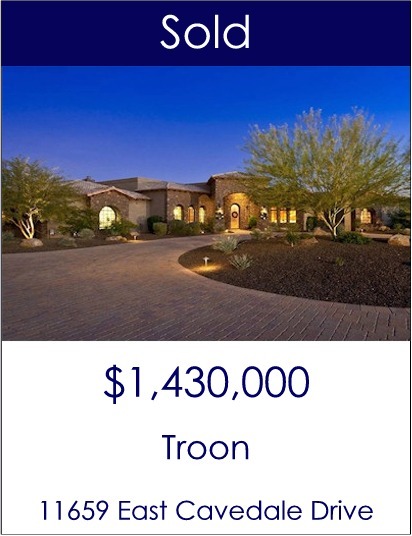 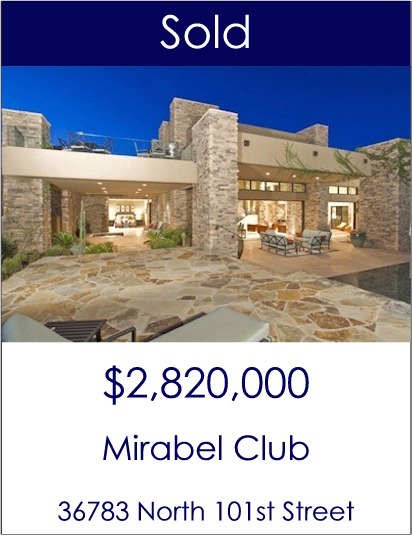 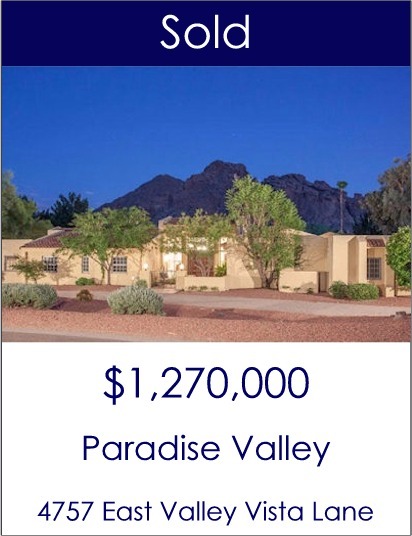 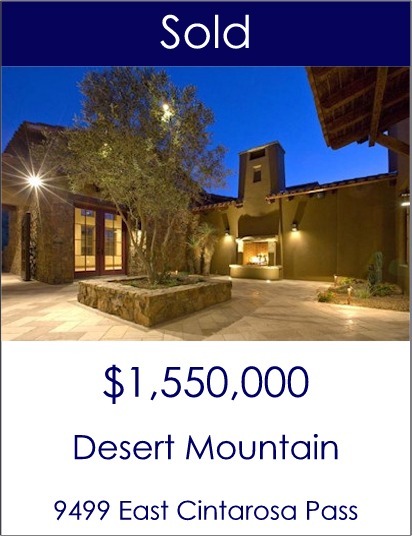 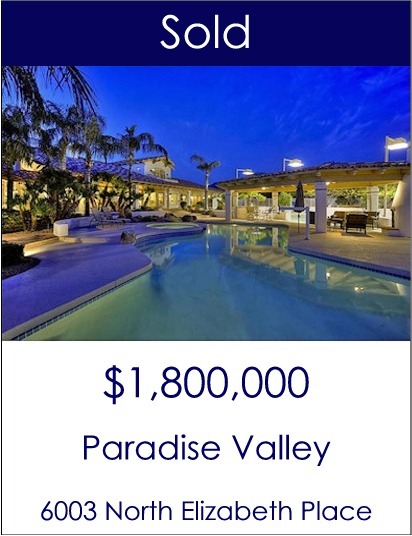 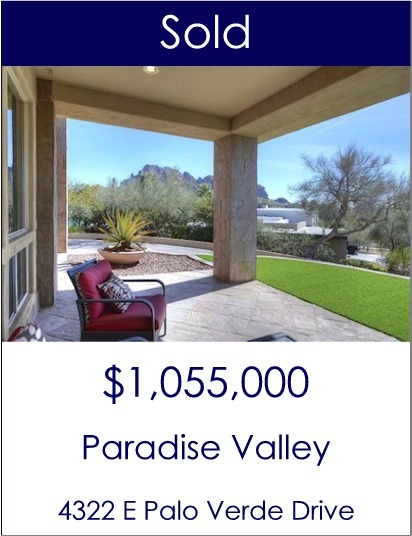 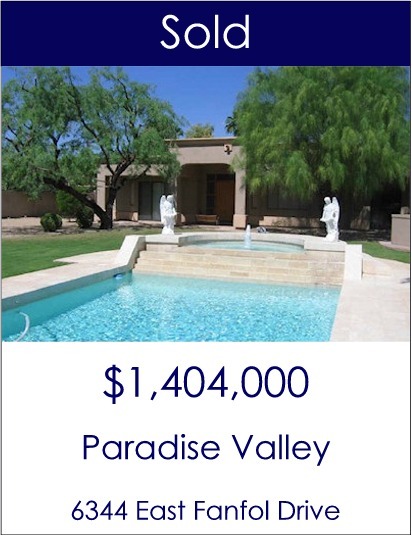 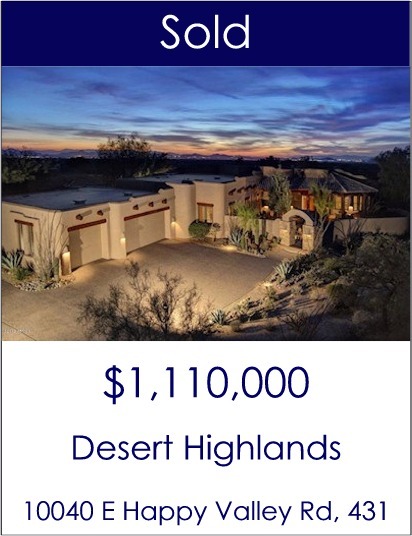 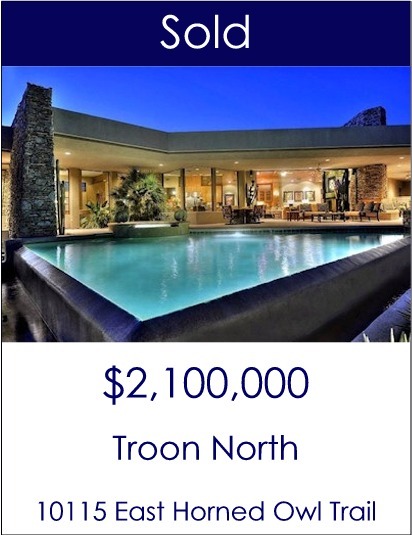 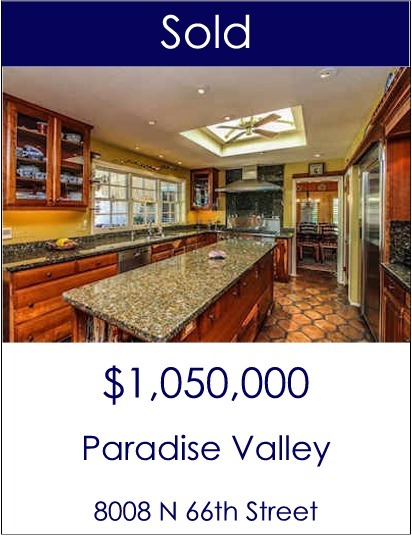 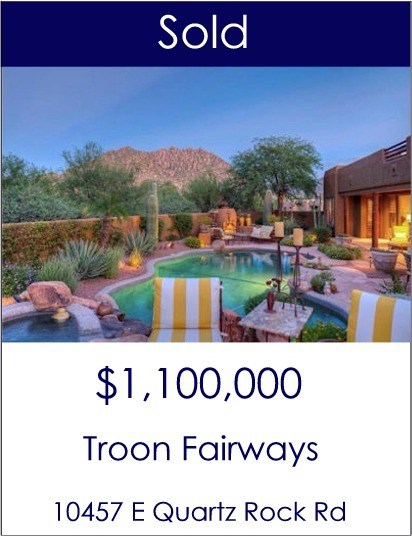 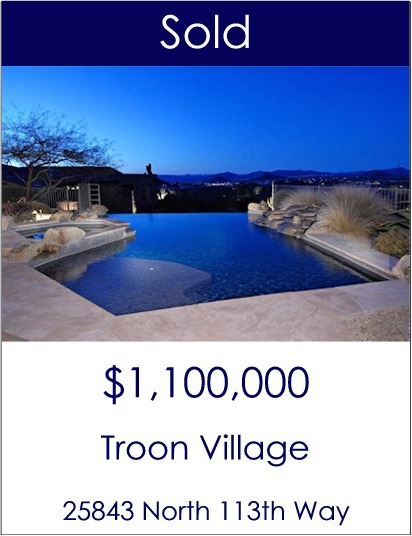 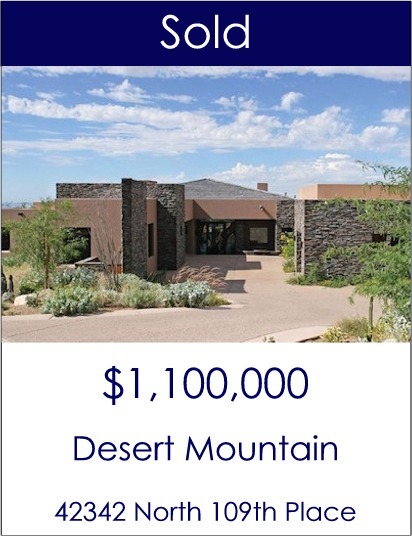 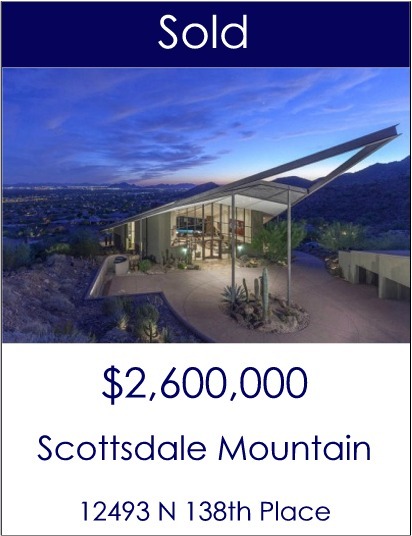 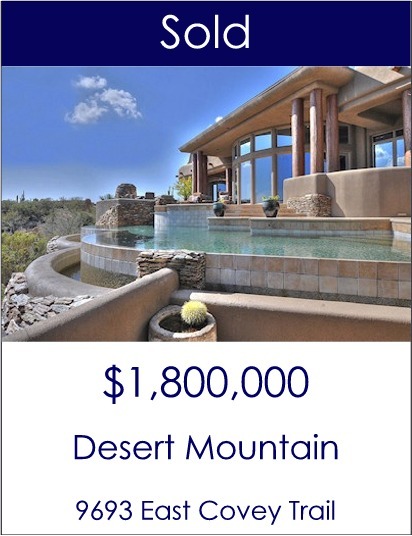 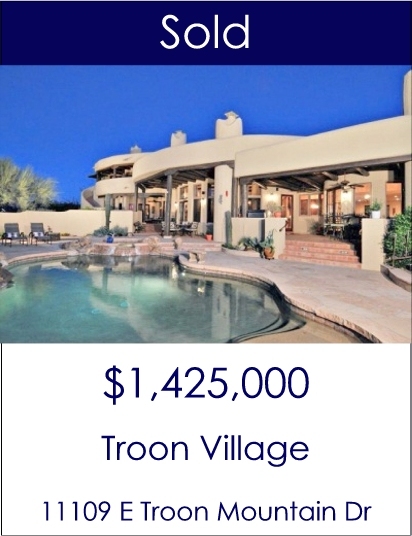 Below is a sampling of the luxury homes we have sold throughout Scottsdale and Paradise Valley. 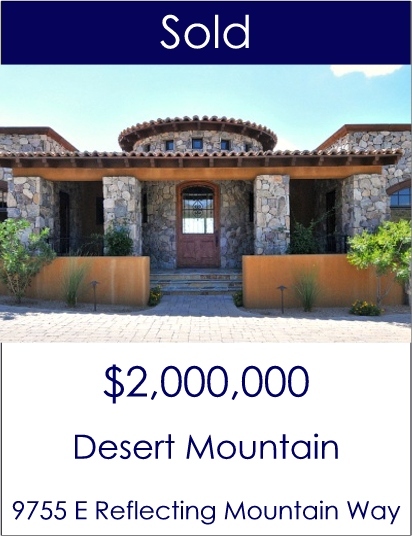 Carmen Brodeur has sold over $200 Million in homes. 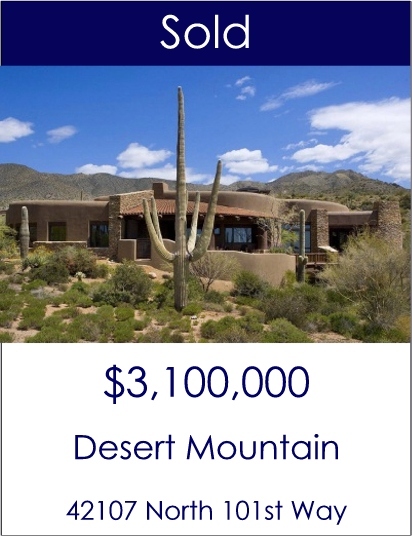 She is ranked in the top 1% of all real estate agents in Arizona by sales volume. 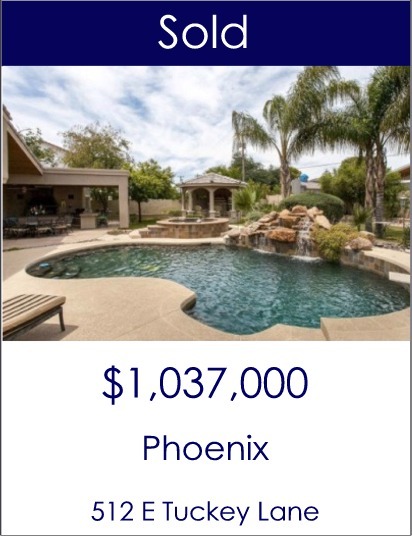 She would be happy to put her unique skills and experience to work for you. 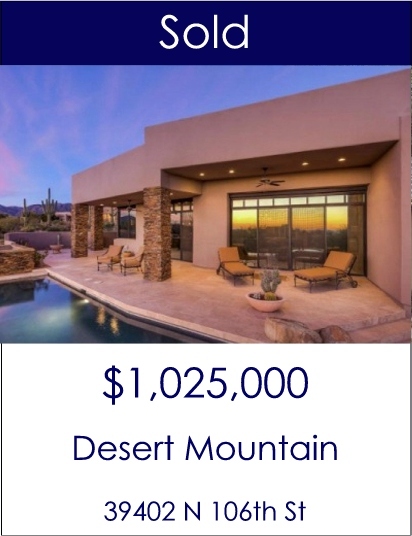 If you would like to discuss buying or selling Scottsdale real estate, please give Carmen a call at (602) 791-0536 or email Carmen@TopScottsdaleHomes.com.